With its luxe, longer fur and rich colour, this real fur jacket feels as luxe as it looks – and better yet, it weighs practically nothing! 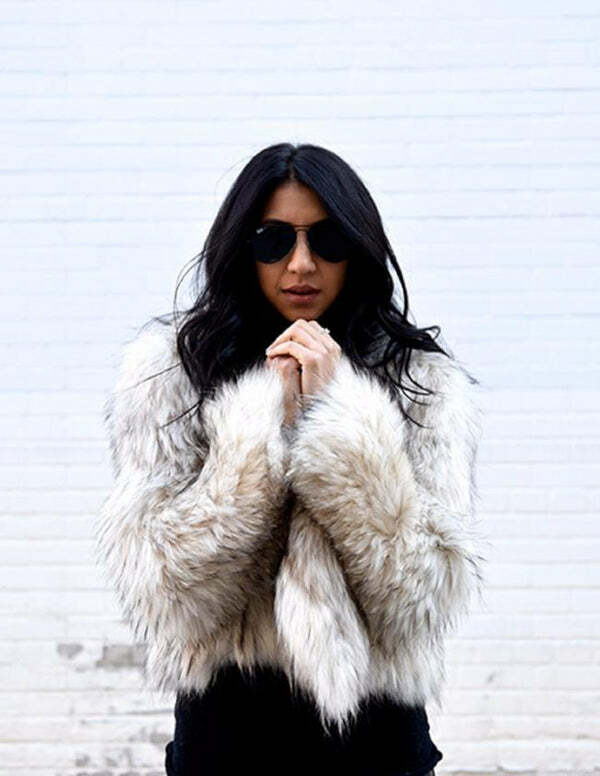 This real fur jacket is a bomber style and features clips so you can wear it open or closed to give any outfit the ultimate edge. This cut is a more relaxed fit with the interior of the jacket not lined which means it is extremely comfortable to wear and easy to layer over winter clothing. It’s so easy to carry you can take it with you everywhere you go.